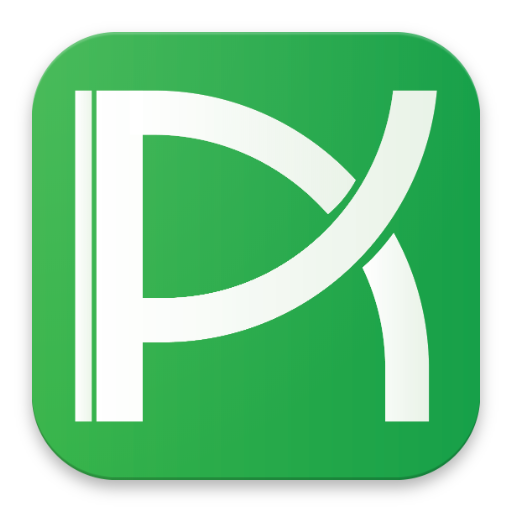 Download AndroidAPKsFree Android App APK v2.1. Download official AndroidAPKsFree app and get your hand on the latest update of applications and games. This app is simple, fast and small in size. You can quickly and safely download apps in APK… Read review of AndroidAPKsFree Android App. Appvn is a popular app store where you can find apps and games for your device. It is a mobile content social network! You may find and download some of the most popular and demanded apps from this app. Bored… Read review of Appvn. Galaxy Apps is the app store (similar to google play) developed by Samsung Electronics Co., Ltd. specially for Samsung devices. The average rating is 5.0 out of 5 stars on our website. However, this app was rated 4.3 out of… Read review of Galaxy Apps. 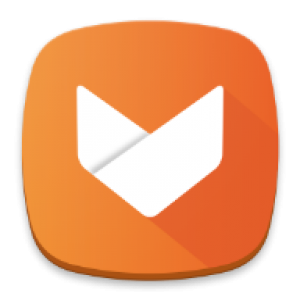 Aptoide likewise Google Play Store is store for downloading apps and games. This app store does not need any registration for using it. However, if you want to write a reviews you can register yourself with simple registration form available… Read review of Aptoide. Play Store Lets you download and install Android apps in Google play officially and securely. It’s Google’s official store and portal for Android apps, games and other content for your Android-powered phone or tablet. 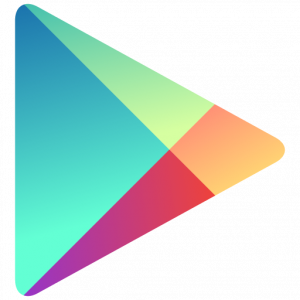 Google Play is the heart of… Read review of Google Play Store. This app includes an app manager which combines a number of useful features. 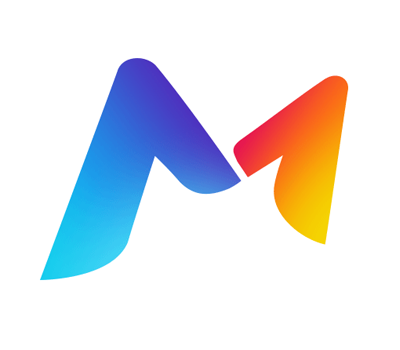 Full Control of your App, App Recommendation, WiFi Connection with MoboRobo. 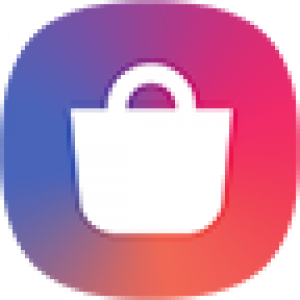 MoboMarket contains apps and games and has a nice and intuitive user interface just like the… Read review of MoboMarket.